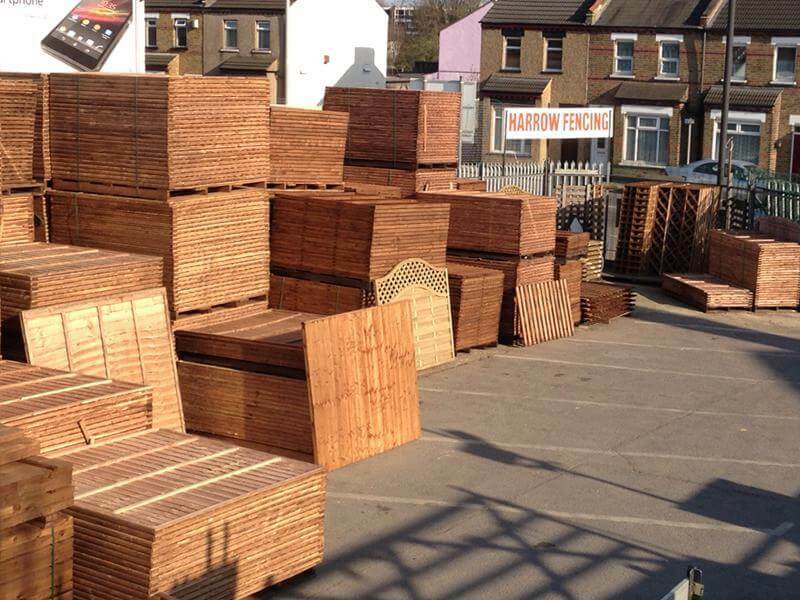 If you are looking for a reliable supplier of quality wooden fencing, you need look no further than Harrow Fencing Supplies. 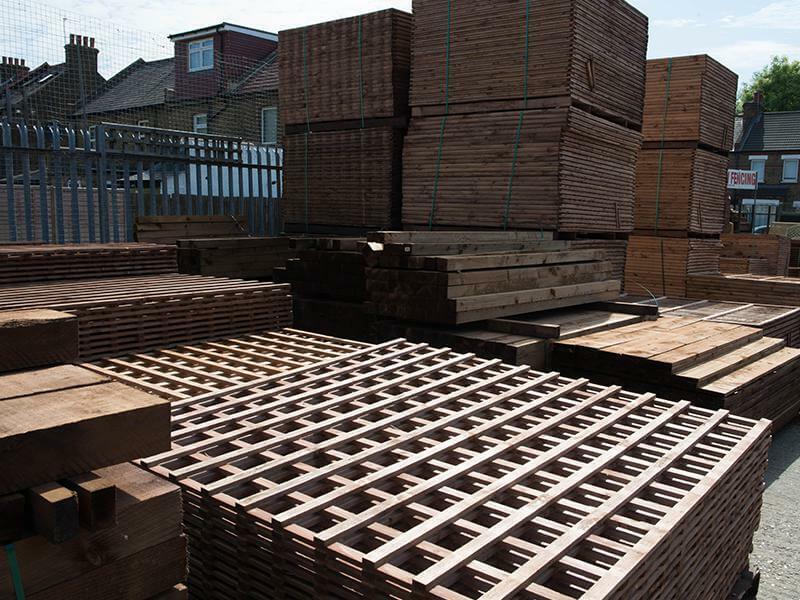 We are one of the largest leading stockists in the region, supplying the larger London area and beyond within 25 miles of our base. 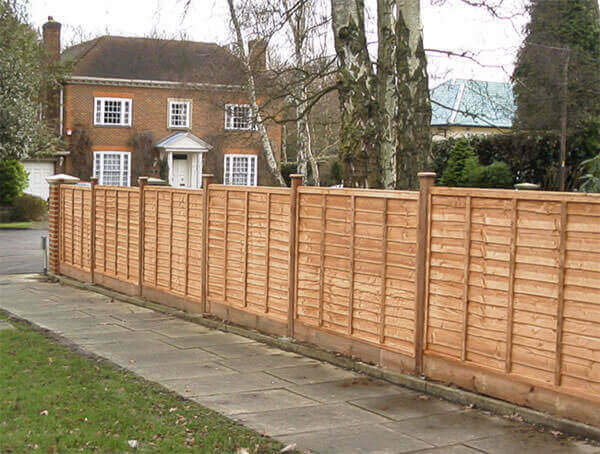 We are well stocked in all manner of fencing products, see our list of wooden fencing options below. 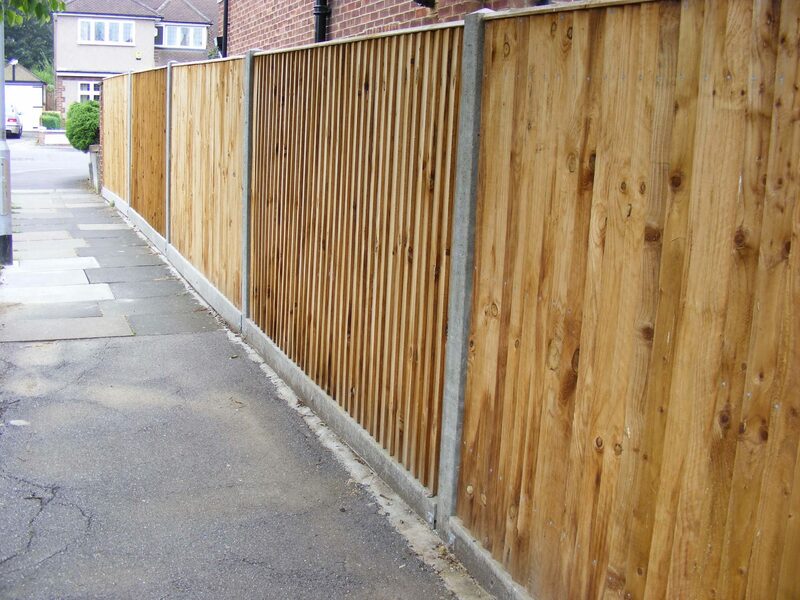 In addition to our wooden fencing supplies, we can install your fence for you at a pre-arranged time that is convenient for you. 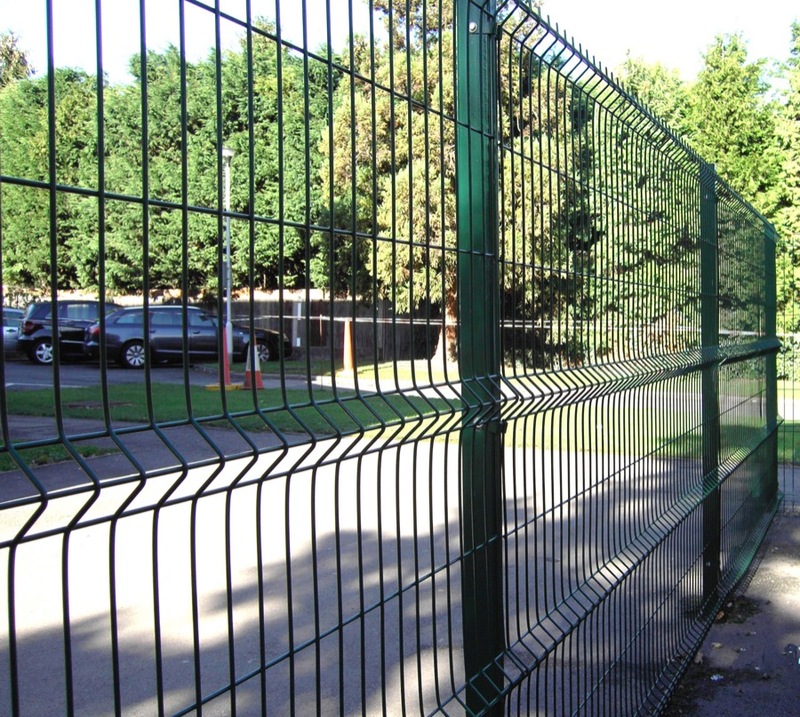 Our team of fencing experts are highly experienced, from delivering your products to installation; you will receive a truly professional service. For more information, or for an obligation free quotation, you can contact us via the details on the We cover contact page of this site. 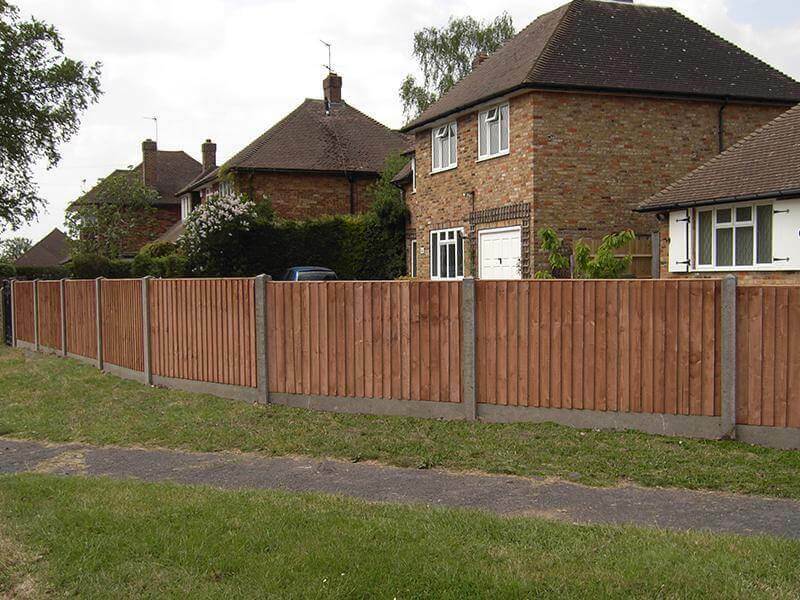 We cover Harrow, Hillingdon and London. Contact us today.